How can apply a Job ? Can I apply Multiple Jobs at the same time ? How can I apply Multiple Jobs ? How can I check my Applied Job Status ? How to inquire about any Job ? How can I cancel the applied Job ? How Job Cancellation works in SRPK ? What is the minimum time duration to cancel a job application I have applied for ? 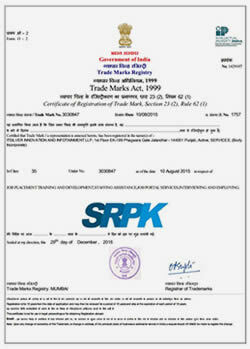 Can I apply SRPK Jobs through Bank EMI option ? Can I apply Job through Phone Call ? Can I get Job notifications through SMS & Email ? Can I apply exam whose last date is over ? Can I apply job without paying SRPK card activation fee ? How Can I search the Job state-wise ? I have not activated my account. Can I still apply the jobs ? What is AJOC and How it Works ? What are Walk-in Jobs ? Can I cancel my Walk-in Jobs ? What are Recent Jobs ? What are Featured Jobs ? What are Jobs Expiring Soon ? What are Last Chance to Apply Jobs ? What are Recommended Jobs ? What are Sort by Category Jobs ? 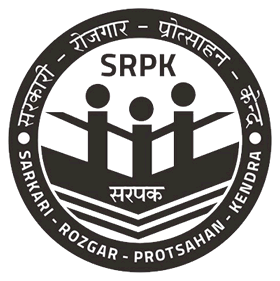 What are the different ways to Search Jobs in SRPK Panel ? How can I apply Jobs directly without using SRPK Card Wallet or Online Payment?